Are you concerned about paying off your mortgage over the long term? 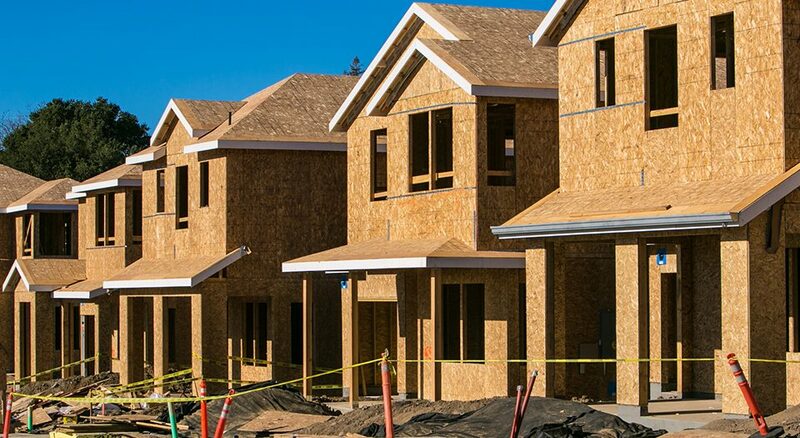 Are you keen to build capital in your home so you can buy an investment property? Or do you just hate continuing to pay all of that interest to your bank? Don’t worry, because there are strategies you can use to pay off your mortgage faster and achieve your financial freedom. 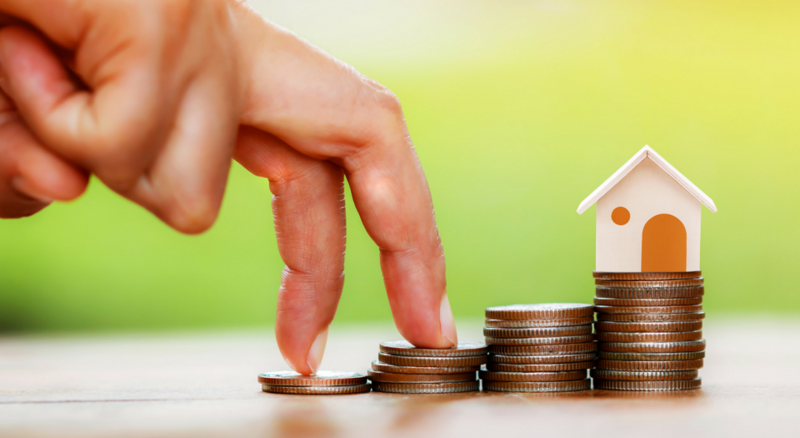 Funds placed into an offset facility are used to offset the interest on your home loan, and can have a significant impact on how much interest you have had to pay at the end of the loan term. For example, if you have a home loan of $500,000 and $100,000 in your offset facility, you only pay interest on $400,000. This lowers the costs, and because your home loan repayments don’t change, this means that you will be contributing more to the repayment of the principal amount of your home loan. An offset account acts similar to a bank account, in that it allows you to draw down on the additional payments you have made at any time. This is a great way to reduce your interest expenses and maintain a cash buffer for emergencies. The more money that goes into your offset account, the greater the benefit, even if that money doesn’t stay in your offset account long term. Interest on the home loan is calculated daily, so having your full salary, or part of your salary in the account, even for a day, will reduce your interest cost. Over a 30-year term this can add up! For those with extra cash flow, you can elect to pay additional funds off your mortgage, or save this surplus in an offset account for future use. For example, paying an extra $100 per month on a $500,000 mortgage at an interest of 5% could potentially reduce your total interest payable by around $66,000 and cut 3 years from your loan term. Again, because the interest on your loan is calculated daily, making repayments on a weekly or fortnightly basis means that your interest will be calculated on a lower loan balance each week, rather than a higher amount over a month. However, be sure to split your monthly repayment, rather than calculating a new weekly amount, as this will mean more funds are being directed towards the repayment of the principal amount of your home loan. 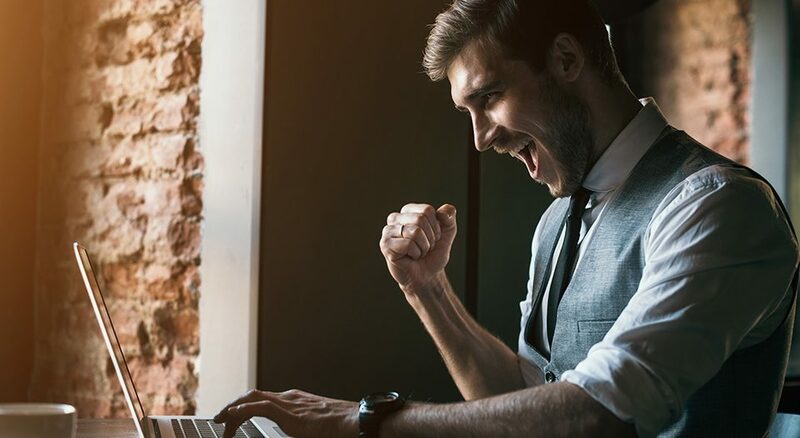 At some point, most of us will receive a lump um payment, whether it be a tax refund, a work bonus and inheritance or even a win at the races. Many of us simply spend these funds on something we want, and that’s fine, but before you go out and buy that new TV, consider whether those funds may be better used for reducing your home loan. Even if you want to keep those funds in reserve, just in case, placing them into your offset facility can go a long way toward helping you repay your home loan sooner. Just like your health insurance or mobile phone plan, it’s important to ensure you are getting the best deal on your home loan rate. A simple phone call may be all it takes to negotiate a better rate with your bank or provider, or a call to your mortgage broker to consider whether a more competitive rate is available by refinancing with another lender. If you would like more information on repaying your home loan sooner, or would like to explore your options for getting a better interest rate, don’t hesitate to call 0ur friendly finance specialists at 1300 707 955 or email info@fastrepayhomeloan.com.au. This information is of a general nature only. Any general advice included in this information has been prepared without taking into account your objectives, financial situation or needs. Because of this, you should consider the appropriateness of the general advice to your objectives, financial situation and needs and obtain professional advice before acting on any general advice that we have provided to you. 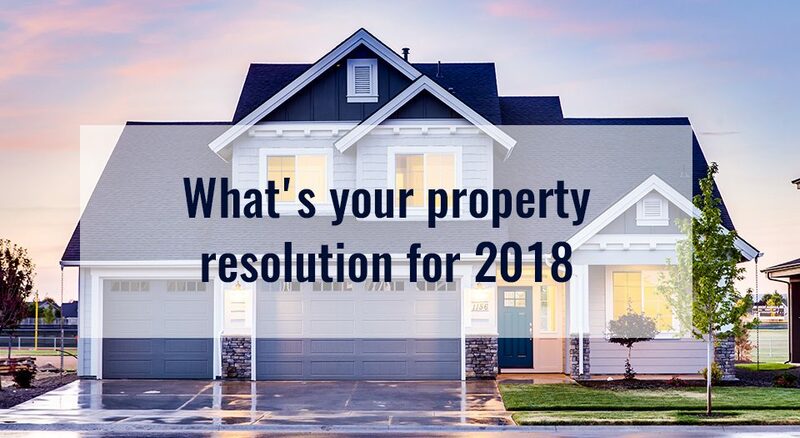 What’s Your Property Resolution for 2018?